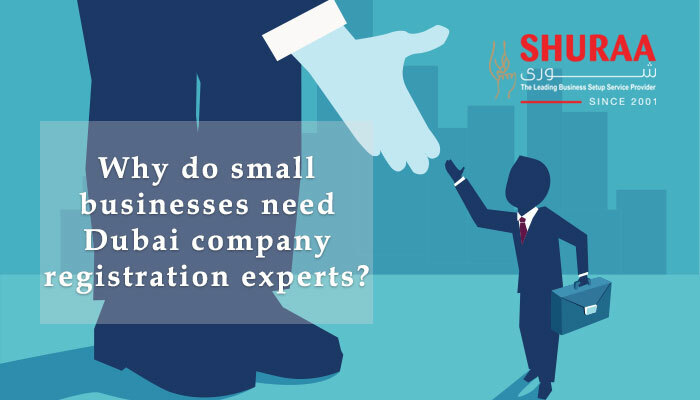 Speak to our experts about business setup in offshore and legal advisors to be advised on starting a UAE offshore business. A tax haven like no other is what UAE offshore businesses enjoy. A lot of countries provide tax benefits and are known to protect the assets and financial information of high net-worth individuals. However, Dubai has emerged as the best and most secure tax haven for company incorporation in recent years, as it is one of the few tax havens that has not signed any treaties to disclose financial information of offshore clients to home countries of these individuals. Dubai offshore regulator does not keep a public register of shareholders and directors and can never be forced to reveal your company information to other countries or tax authorities. When you register an offshore company in Dubai, you are a legal bona fide business, which gives you an easy access to conducting business in the Middle East, anywhere outside UAE. Shuraa Business Setup helps you with offshore company registration in Dubai . We get you the incorporation certificates and other government approvals, so you can set up an offshore company in Dubai in the safest and quickest way. Our Dubai offshore company formation packages are the most hassle-free and competitively-priced ones. For information on offshore company formation in Jebel Ali, Dubai, please click here .